Closeouts. Jack Georges’ Generations Edge crossbody bag is a slim and stylish day-to-day companion made from durable ballistic nylon and trimmed in rich Italian leather. 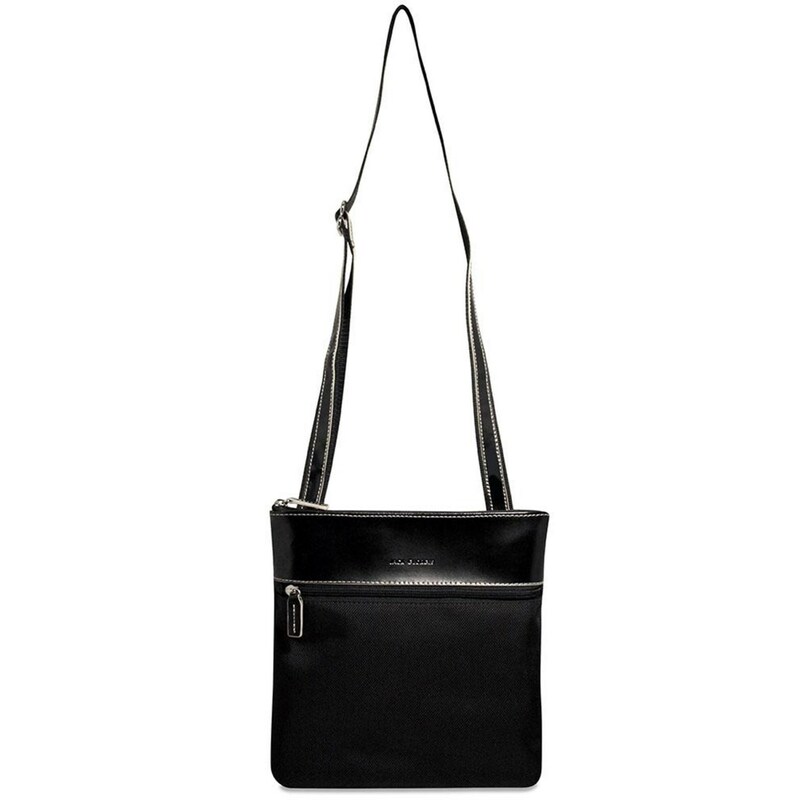 The shoulder strap adjusts for comfortably carrying, an outer zip pocket offers easy access, and an inner divider helps keep you organized or can secure a tablet or small laptop.